For those of you who are new around here, Seaside is the little beach town my family and I have been visiting each summer for the past ten years. It’s charming, pastel, slow-paced… the perfect spot to unwind and relax! Needless to say, we look forward to it all year long. In preparation for the trip, I spend the first part of each summer shopping around for the cutest swimsuits and beach attire I can find. 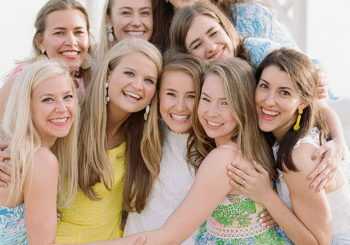 There’s something so fun about saving up for a few pretty pieces to wear during my favorite week! 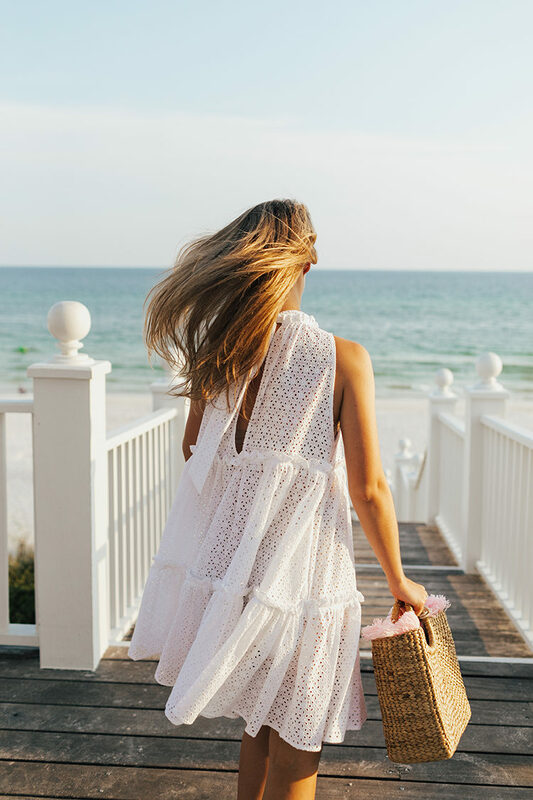 And this year, I was lucky enough to pack up a couple especially beautiful items from a new online beachwear destination I am thrilled to introduce you to, Maison du Maillot. 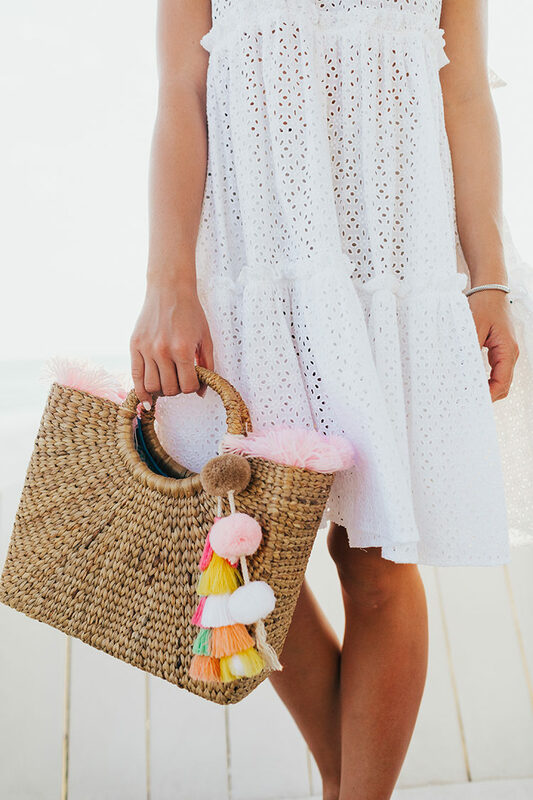 Maison du Maillot is an exquisitely curated collection of swimwear, sarongs, beautiful beach bags and every other piece you’d need for time spent by the sea. I love how unique the collection is, hosting everything from beach-to-dinner pieces like this easy, sea-foam maxi to this beautifully intricate one piece swimsuit. Better yet, Maison du Maillot offers free worldwide delivery and returns, making shopping a breeze! Whether you’re out at the beach, or back to work today like me, I’m wishing you a week filled with lots of fun! Thanks so much for stopping by today. Thank you, Maison du Maillot, for sponsoring this post. 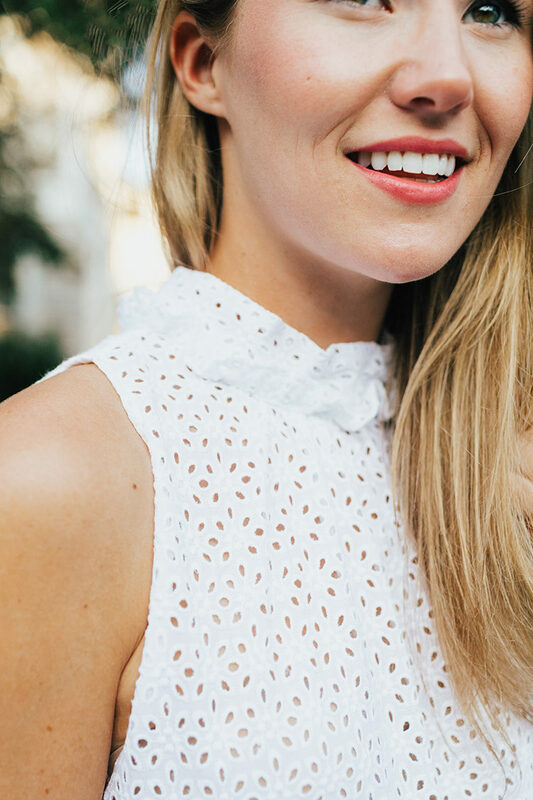 This is one of the most beautiful lace white dress I’ve seen all summer. You look really nice. .. mmm that the girl looks good. Enjoy splendidly your vacation. Love the fresh white! So fun! What lipstick are you wearing?! I love the color! This dress looks SO cute on you, Kate, and I love your straw bag!